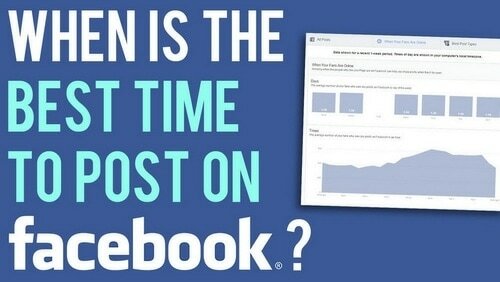 Home » SOCIAL MEDIA MARKETING » What is the Best Time to Post on Facebook? Are you on the lookout for the best time so that you can post on Facebook and get maximum engagement, reach, and sales? Well, you are at the perfect place then, as you will have all the help that you need in here. 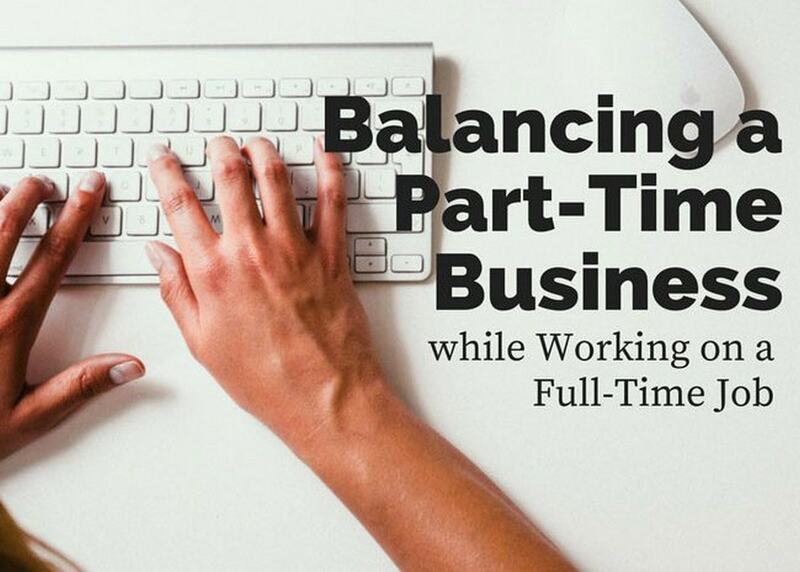 Here in this post, you will get to know some of the best times when you can make your posts on Facebook depending on the business and the market that you have for the business. What to do now to check the right time to post on Facebook? 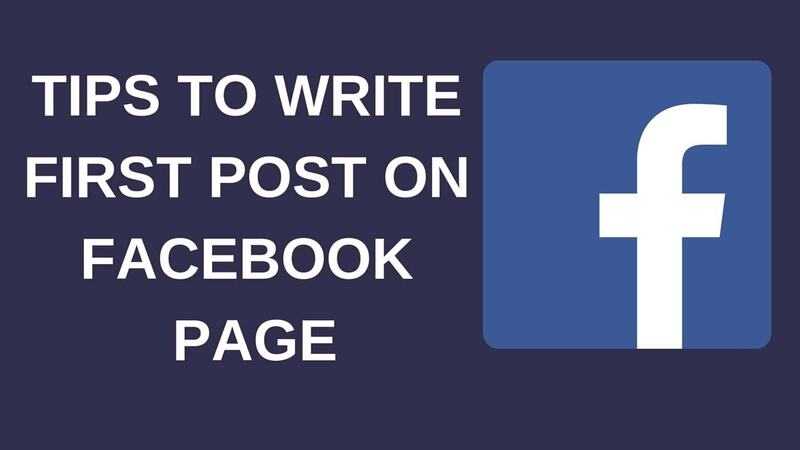 Do you want to see your posts being shared on Facebook? So, how do you think these factors are able to influence the strategy that you have on Facebook? Those who are on the online world for business, they need to make sure that they have done a little tweaking with their social media accounts and strategies to make sure that they are able to reach their audiences properly at the most right time because this is the technique that will help you convert your target audiences into customers. There are certain rules that you need to follow when it comes to social media marketing. You need to know when to post in order to get the maximum response, which will further result in the growth of your business. 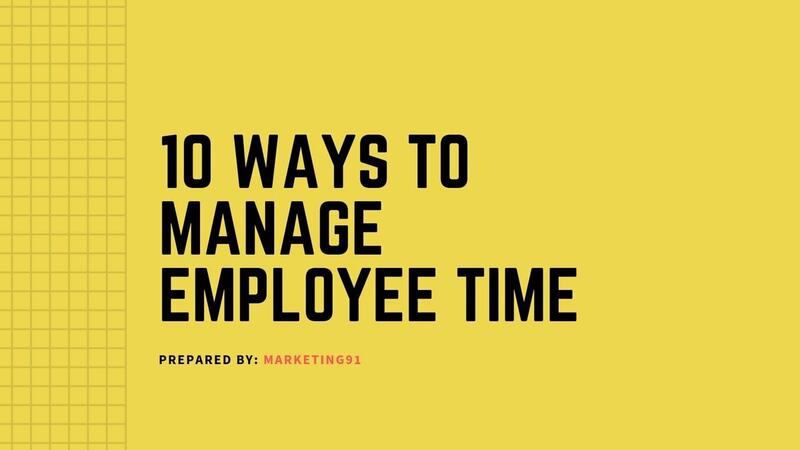 It is very important to pay attention to know the times when your followers are ready to delve into your content. 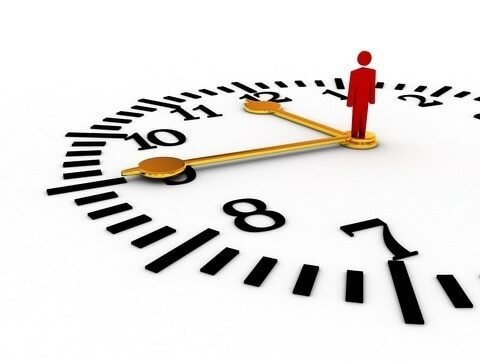 You ought to use insights to find out the right time to post on Facebook. The Magic of Social Media is comprised in your expertize in utilizing it as per the inclinations and preferences of your target audiences. With so many opportunities knocking at your door, which is the one thing that you should focus on? You have to know the best time to post on Facebook. Around 70 percent of Facebook users regularly visit their Facebook profile. As per their inclinations, you can post on Facebook in between 12 to 3 PM on the Weekdays while 12 to 1 PM on Weekends. However, this is not going to be the ideal time for all kinds of businesses, and we will discuss details of some other research in a latter part of this post to understand the right timing of posting on Facebook in more details. Surely there are no doubts that social media is a fascinating tool which can be used to drive an immense amount of traffic into any website. So, it is needless to say that social media sites like Facebook help a lot on raising awareness about any brand, generating subscribers, and most important, increasing the sales of a business in the online world. There is not a single doubt about the fact that Facebook is one of the platforms that help in getting prospects for the business. However, if you just are not seeing these prospects or even if you do, they are not seeing you then it is inevitable to customize your Facebook Content Posting based upon the inclinations of your audiences. Well, if you could just find out the perfect time to post on this social media site, chances are that your business might improve a lot for you. How about you do this, take about 30 days and commit to the use of Facebook in order to get your customers. You can use Insights to find out the timings when your audiences are taking more actions on your posts. Their responses will guide you understand the time when they are ready to consume your content. On the basis of these pieces of information, you will easily be able to decide when and what to post on Facebook. Well, in that case, you might want to post at about 1 pm every day or after that. People are more in the mood to watch things then, and there are chances that you might get the desired views, likes, and comments on your posts when you post around 1 PM. In addition, you need to make sure that you definitely post on Wednesdays, as you will get more and more views then. We also suggest that you count the other days off because that is when the people will be busy wrapping other stuff up. Well, it all depends upon the routine of active users on Facebook. Weekdays are the times when people have their best form of energies. Also, from 1 pm to 4 pm is the time when most people have their breaks. Therefore, naturally, this will be the time when they check out their Facebook accounts. If you make a post then, they will view it for sure. 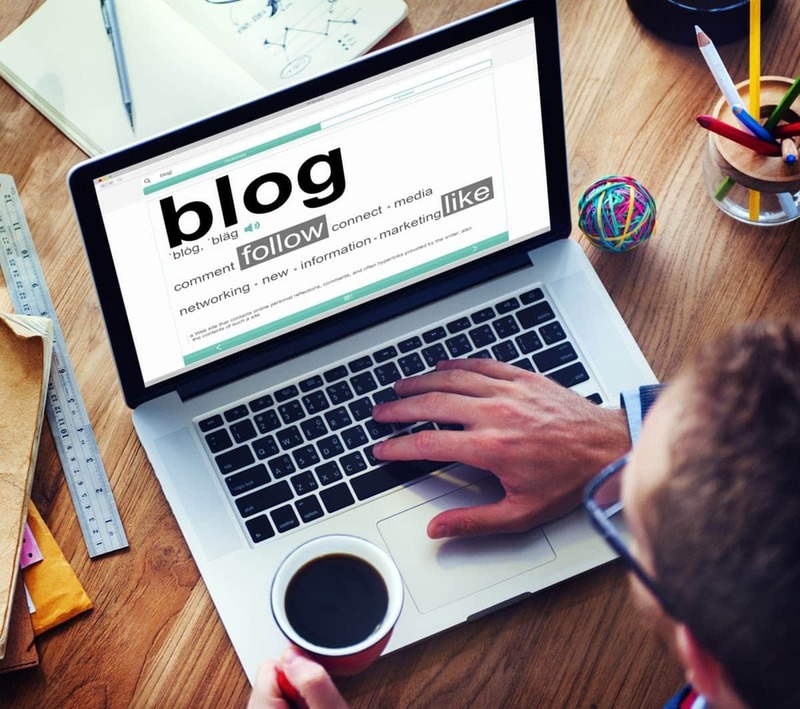 That way, you will get more clicks on your posts and the engagement will take place in a better way. Doesn’t that sound like something that you can do? If you have an idea for a post on Sunday, we suggest that you hold that off until the next day, which is Monday. That way, you get to share your idea and the people will see it as well. After viewing some of the general trends, it is time to pull out the big weapons now. Did you know that there is an even bigger and more productive tool that you can use in order to determine the perfect and optimal time of posting on the social media site? Well, it is known as Facebook Insights. Facebook Insights helps you in understanding the behavior and the patterns of the Facebook followers that you have. With the help of this tool, you will be able to determine the exact time when your target audience is active and when exactly will they view the posts that you make. After some careful observation, you might be able to decide the best times to make your posts on Facebook. That is certainly a sure-shot way of ensuring that your Facebook posts get the views that you want them too. 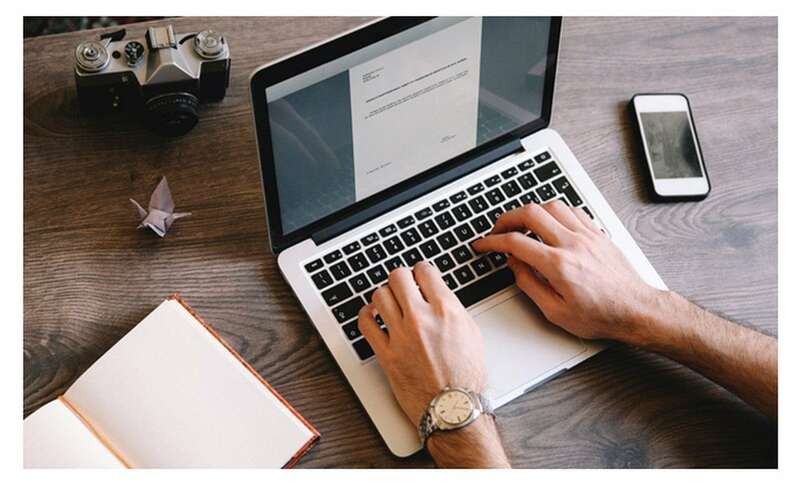 Going through Insights Report make your post timing more customized to your audience because no study can be the best fit for all kinds of businesses. If Insights tells that your audiences are engaging with your posts on Weekend Evenings, you have to choose Weekend Evenings to post on Facebook. While on the other hand, if Weekdays Afternoon is offering better engagements then you should go with that timing as well. Audiences of each of the businesses vary and counting upon the reports of Insights will always empower you to post on Facebook at the most right time. Timing the Facebook posts is as important as any other successful campaign for the business. 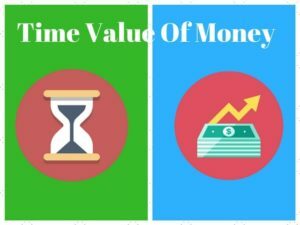 If you take the help of these above-mentioned facts and methods, you will definitely be able to figure out an optimal time for making these posts to ensure maximum engagement with the viewers. Make sure that you properly review the posting schedule that you have on Facebook and you will see the best results for sure. In case of any doubts about the right time to Post on Facebook Page of your business, share your queries in the comments below.